Motivated by a shared spirit that imbibes the meaning of the phrase “we can do this together,” riders, be they first-timers or seasoned ones, are assured that no one is left behind. “At Electric, it is not about competition; it is about riding together as one family. Our riders share our belief of not calorie counting or looking a certain way. 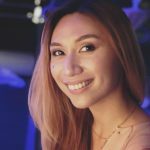 Our focus is on feeling great by taking care of ourselves while surrounded by a supportive community.” Says, Kristina Sy, Electric Studio Co-Founder, and CEO. With spinning classes led by inspiring instructors who guide you through intense cardio workouts designed to challenge you, accompanied by well-curated music playlists that get riders in the right rhythm and state of mind, riders are taken through a motivating journey. One that is an experience which altogether harnesses not just the strength of the body, but of the mind and the spirit, as well. Each ride at Electric Studio is customized from movements on the bike to the music, all hoping to instill inspired faith in their riders; faith that they are capable of so much more than they thought they could. 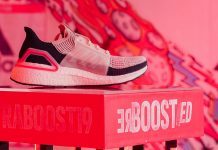 By allowing the focused energy from channeling the strong sense of community that they live by, as well as the drive to inspire individuals to power them, Electric Studio vigorously set their sights to spreading encouragement to individuals beyond those who enter the doors of their bike room. Spreading smiles in a rather literal sense, they continue their partnership with Smile Train—an organization that provides free cleft surgery and comprehensive cleft care to children, globally—to execute the Ride for Smiles. 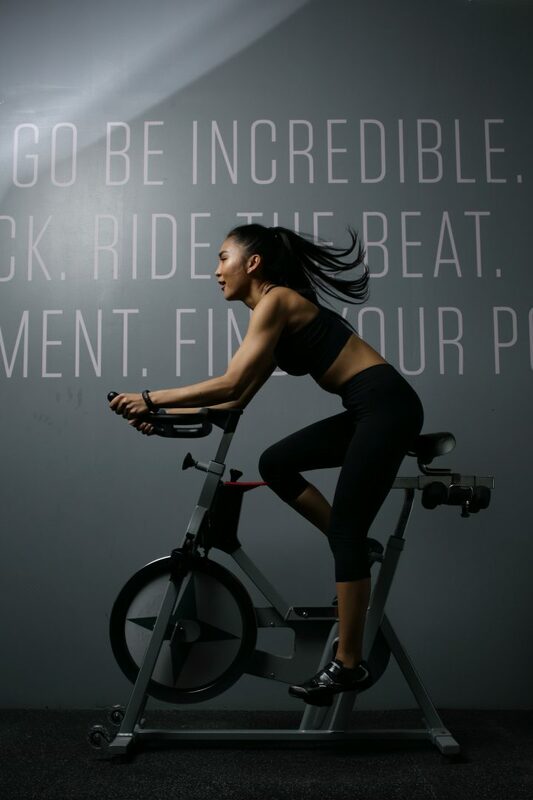 “Our goal is to not only let our riders feel good about conquering their fitness goals, but also to turn their sweat equity into directly raising funds for children with clefts,” shares Kristina Sy, Electric Studio Co-Founder and CEO. In the Philippines alone, 5,000 children are born with cleft differences that are deterrent not just to their breathing and/or feeding capabilities, but also equally deterrent to their self-esteem, with these children falling victim to bullying as they grow into society. 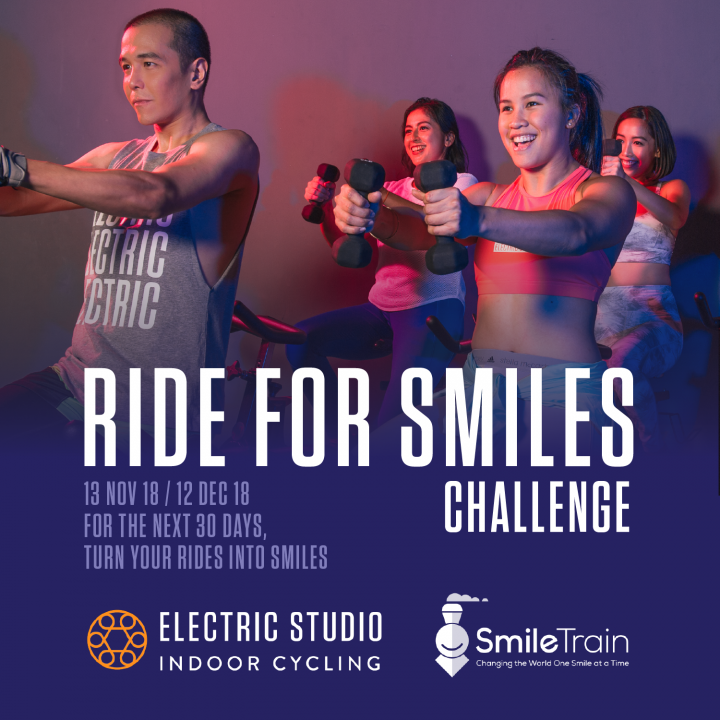 Take on a 30-day fitness challenge at Electric Studio and commit to completing 10, 15, or 20 rides, that will not just help you achieve fitness goals, but will also help you put a smile on a child with a cleft. The rides can be taken in any of Electric Studio’s three locations in Bonifacio Global City, Makati, and Ortigas. For more information about Electric Studio and the Ride for Smile Challenge, check out their website.